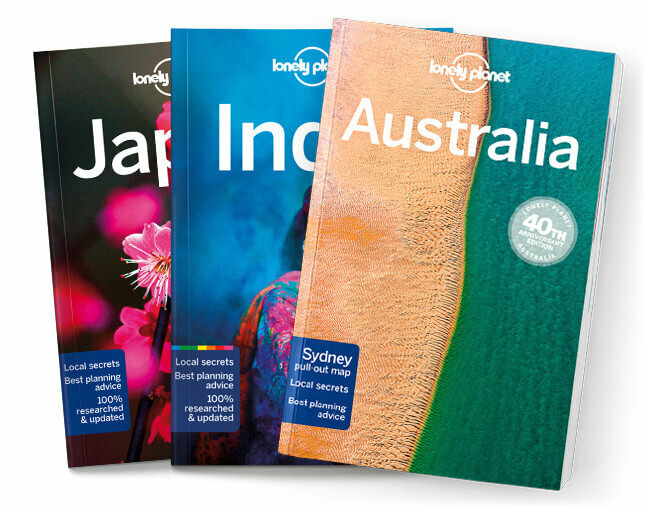 This chapter contains the Welcome to Korea, Korea’s Top 13, Need to Know, First Time Korea If You Like..., Month by Month, Itineraries, Outdoor Activities, and Regions at a Glance chapters from Lonely Planet’s Korea guidebook. Your journey to Korea starts here. You’ll find the tools to plan your adventure: where to go and when, how much to budget, plus in-depth info for first-time visitors. Coverage includes: Welcome to Korea, Korea’s Top 13, Need to Know, First Time Korea If You Like: Top Tastes, Traditional Architecture, World Heritage Sites, Outdoor Activities, Contemporary Buildings, Museums & Galleries, Offbeat Experiences, Scenic Spots, Island Life, Crafts & Shopping, Month by Month, Itineraries, Outdoor Activities, and Regions at a Glance.